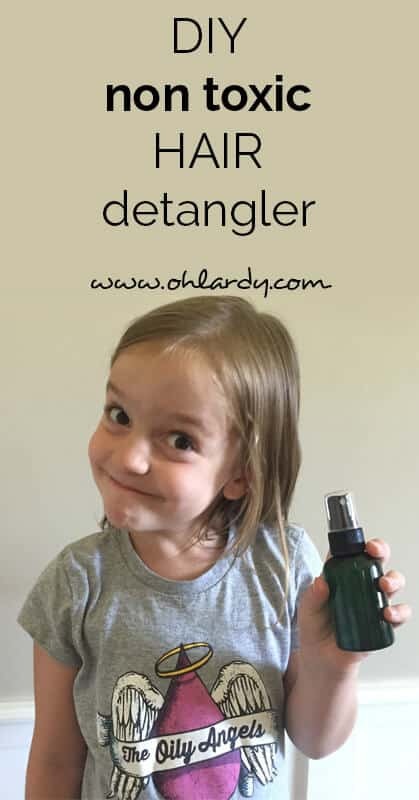 We are all annoyed when our hair gets all tangled, so here you will see some Amazing Hair Detangler Spray Recipes That Will Make Combing Easy. Check them out and make one as soon as possible! This is a super easy recipe that requires three ingredients and just two minutes of your time. 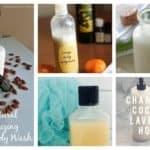 Get a conditioner, essential oils of your choice and warm water. 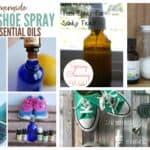 Get a spray bottle and mix all of the ingredients in it. First, add 3 tbsp of the conditioner in the bottle, then fill up the rest of the bottle with warm water. 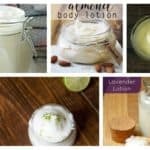 At the end you just add the essential oils you love to get a lovely scent. Shake all of the ingredients together, and that’s it! To make this spray you will need a bottle, some distilled water, vitamin E oil, glycerin and lavender essential oil. You already know how the procedure goes. You mix all of the ingredients in the bottle and you fill it with water. 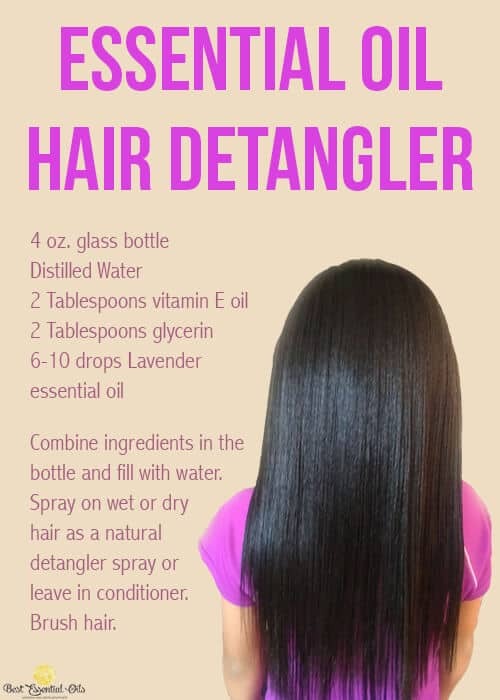 Spray it on a either wet or dry hair and see how your hairs gets detangled quickly and easily. 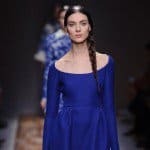 Now you can brush your hair without having to worry about getting knots. 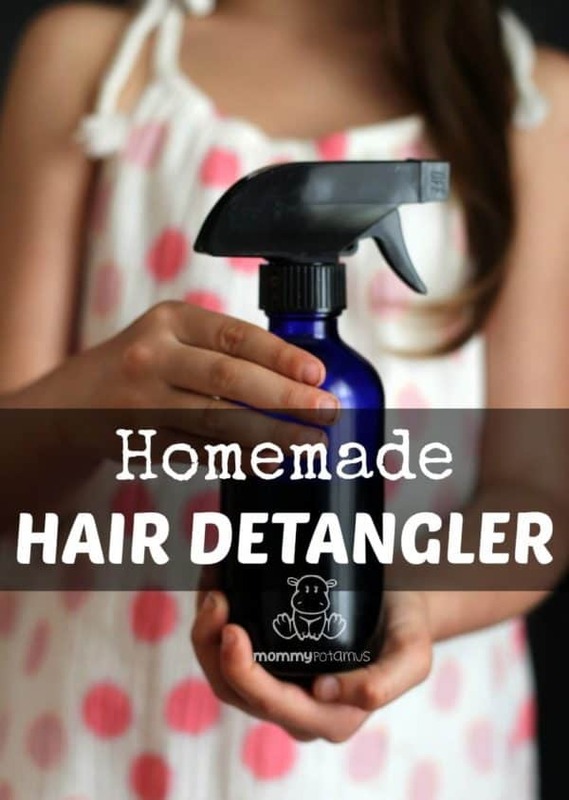 This is a non toxic hair detangler and you would love to make it asap. 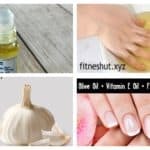 The necessary ingredients are: aloe vera gel, apple cider vinegar, orange essential oil, rosemary essential oil, lavender essential oil and filtered water. Get a spray bottle and fill it half with aloe vera gel. Next, add the apple cider vinegar and the essential oils, and fill the rest with filtered water. Shake it well until it combines and enjoy using it. 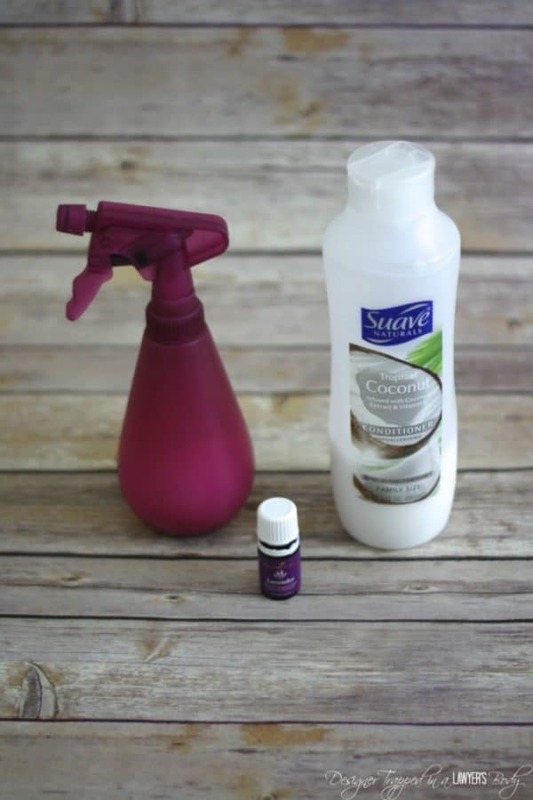 If you are a fan of rosemary then this homemade spray recipe will be your pick for sure. Get a bottle, some vegetable glycerin, vitamin E oil, Argon oil, rosemary essential oil and peppermint essential oil. The procedure is pretty much the same with all of the sprays above, so mix all of the ingredients together and shake! 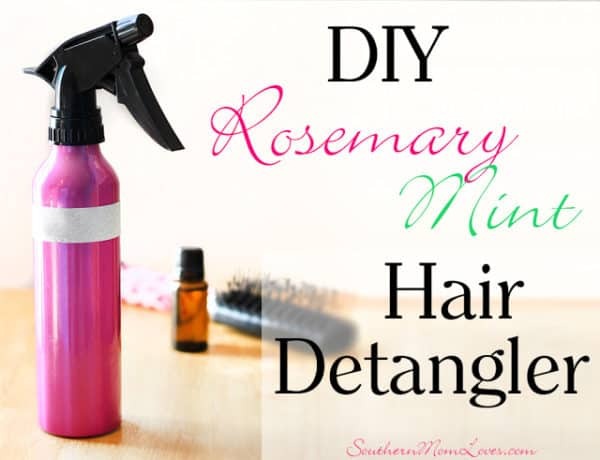 Combing your hair will be a completely different experience once you make this spray! For this recipe you will need water, marshmallow roots, apple cider vinegar, jojoba or olive oil and essential oils according to your taste. Bring to boil the water and the marshmallow root and let it simmer for 20 minutes. Let it cool for another 20 minutes and strain it through a cheesecloth. Add the essential oils to the vinegar and stir them. Then add the marshmallow root to the vinegar and pour everything into the spray bottle.